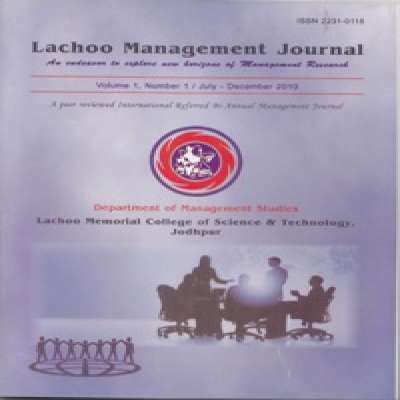 Lachoo Management Journal is being published by Faculty of Management twice in a year. 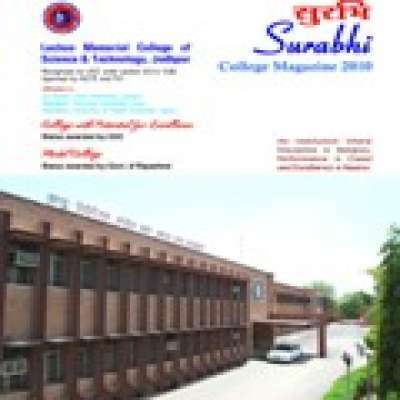 The College Magazine Surabhi is being published annually. 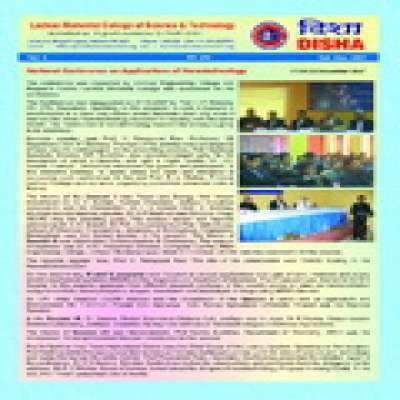 Articles, poems, essays, compilations from students and teachers and reports about the activities held in the session are published in it. 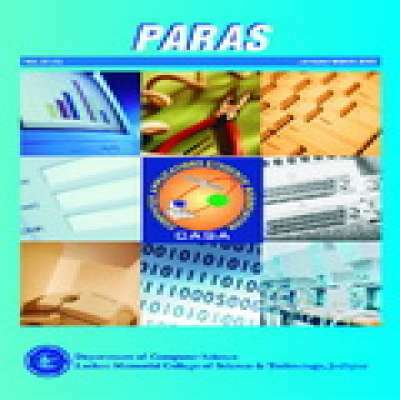 A quarterly bulletin, Paras, is also being published regularly by CASA. 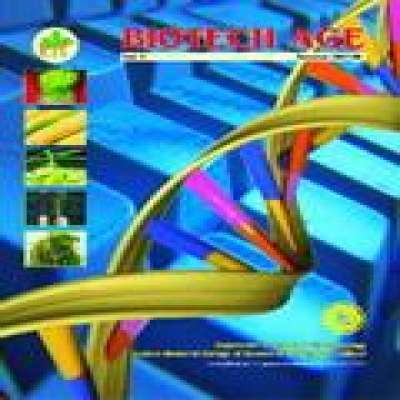 BiotechAge is being published by Biotechnology students.